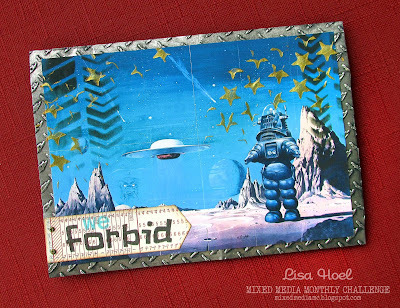 The Mixed Media Monthly Challenge Blog: Spetember 2017 – Mid Month Inspiration! 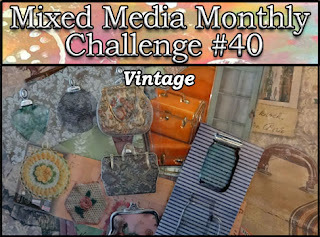 September 2017 - "Vintage" Challenge. 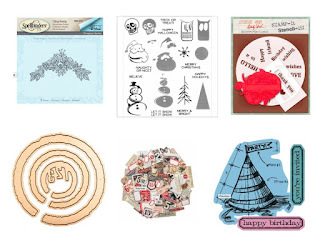 We have some fabulous projects to spur you on in your own challenge entries. Remember, you have until Sept. 30th at 11:55 p.m. EST to enter your own project to the gallery! 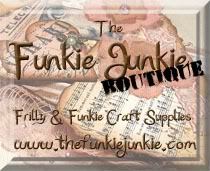 Our random winner will receive a generous prize pack from The Funkie Junkie Boutique! Many thanks to them for being our sponsor this month.